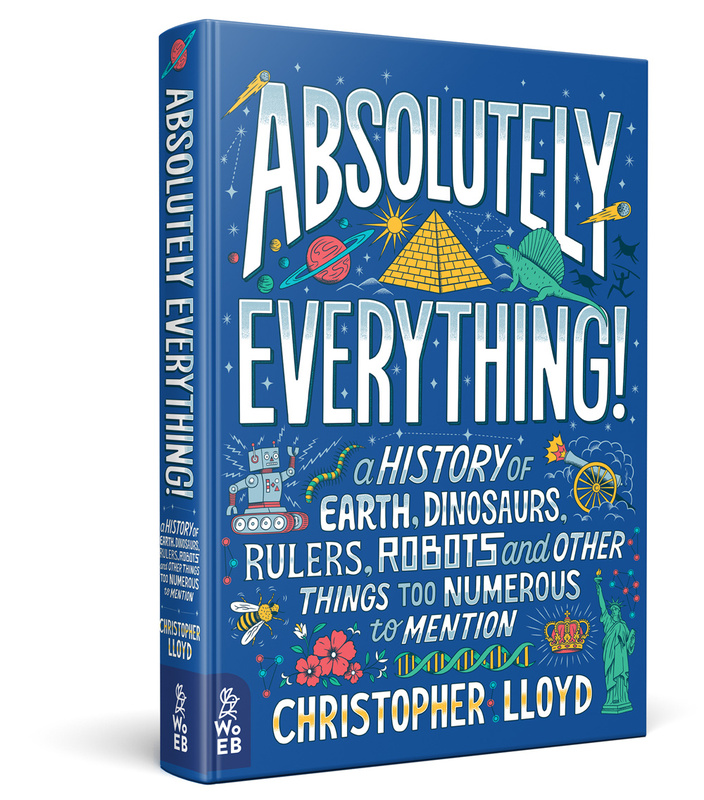 An epic history of the world introducing Christopher's new world history book and a giant timeline, 20 objects and a coat of many pockets that takes participants on a journey from the beginning of time to the present day! Take the ultimate cross-curricular journey stopping off at 20 key moments in the history of planet, life and people. Using a series of everyday objects, picked from a coat of many pockets by the audience, the story of 13.7 billion years is threaded together into a compelling narrative with a giant edition of the the Big History Timeline Wallbook as a stunning backdrop. The Big Bang, formation of the Earth, life begins, Cambrian Explosion, Life on Land, Dinosaurs, Mammals, Hominids, Fire, Agriculture, Writing, Ancient China, Ancient Greece, Aztecs, Islamic Expansion, European conquests, industrial revolution, modern world, what next?